I have known Craig Gelbsman and the Gelbsman family for over 40 years. 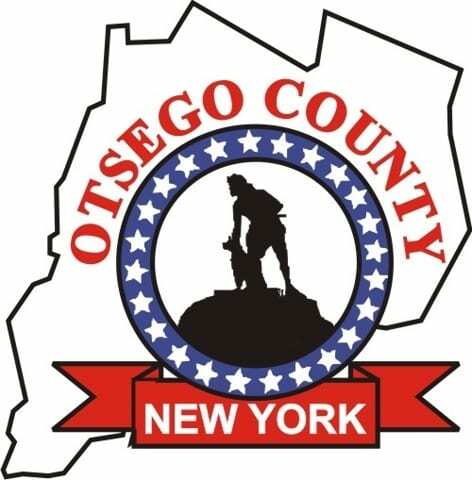 When Craig was elected to the Otsego County Board of Representatives I was extremely pleased. Craig is always on top of the issues that matter to the residents of Otsego County. He is fiscally conservative and will not spend the taxpayers’ money without a thorough and thoughtful examination of the issues. Craig has lived in this county his entire life. He and his wife, Mindy, are raising four wonderful children in Oneonta. Craig is a great example of a person that was born in Otsego County staying in Otsego County. This is exactly the type of person we need to stay on the County Board. Craig and I have had many conversations about waste and unnecessary spending in Otsego County and he is constantly fighting for what’s correct for county residents. Craig worked diligently for several years to have an effective and functioning shared services agreement. This purchasing agreement has saved the county hundreds of thousands of dollars and will continue to save the taxpayers money for years to come. I urge you to support Craig in the upcoming election. Have never heard anything from Gelbsman about what is happening in his district and what he was voting on in County legislature. 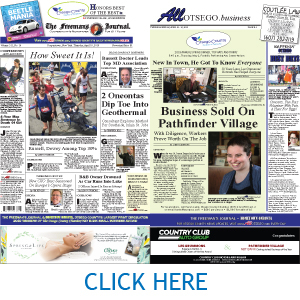 How hard is it to create an email list and have a couple of community meeting every year.